In Google’s continuing effort to annoy me, starting with Chrome version 42, the Silverlight plugin no longer works. 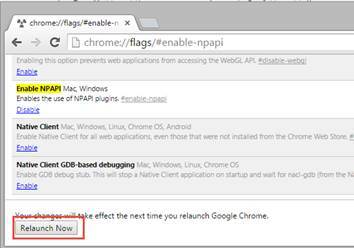 This is due to Google no longer supporting NPAPI plugins (see here). To get around it until September 2015, you can use the below fix to re-enable NPAPI. You’ve now got until September to re-write your Silverlight controls in a compatible technology. Good luck! 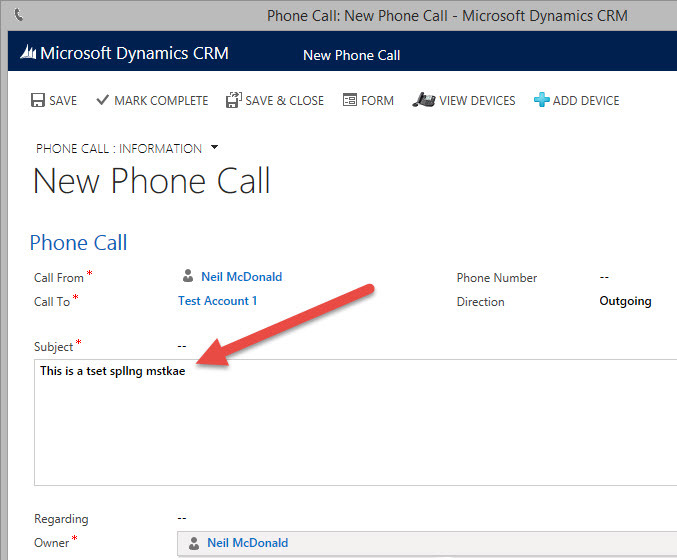 Recently, a customer has found that spell checking is not available when typing into forms on the CRM Outlook client. Spell checking is built into Internet Explorer and works fine on the web client, so I wanted to find a way to get it working in Outlook. Microsoft Dynamics CRM 2013 was made available for download earlier today. You can grab it from here if you’d like to try it out. Also, you can get the official implementation guides from here. Since my CRM 2011 setup video proved quite popular, I thought I’d take the opportunity to record an updated version for 2013 while I setup my own development environment. The video is embedded below, but I recommend watching it on YouTube in HD quality, otherwise some of the text can be quite hard to read. I hope that you find it useful!